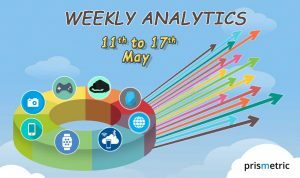 Prismtetric’s weekly analytics to keep up with the evolving trends ranging from: Analytics, Mobile Communication, AI, SEO, Voice Assistance. 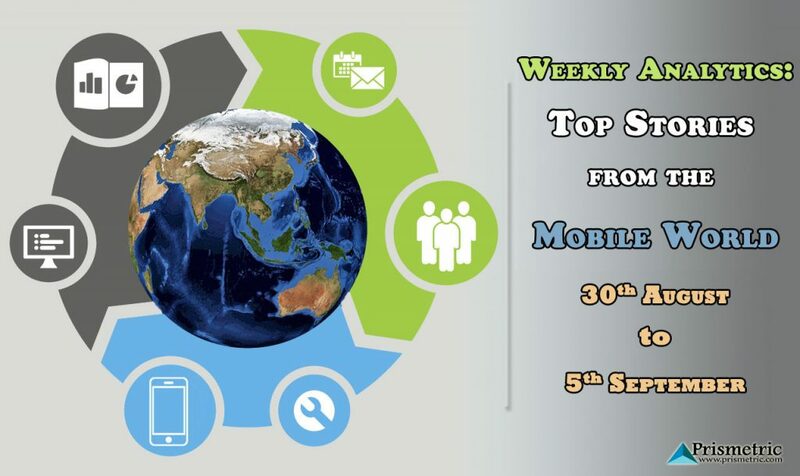 So this week marks the end of August & the dawn of September and the mobile world is all bundled up with new scenes and technology expansions. The past week has seen some major changes as a search engine giant is looking to step in the cab service business and a newbie giving that search engine giant a run for its money. 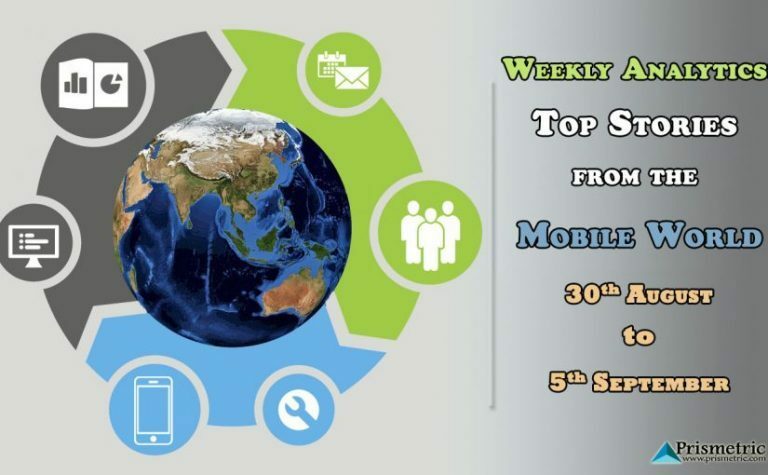 Fields such as Virtual Assistance, mobile cab services, mobile technology, SEO, Analytics and mobile communication has gone through a never seen before scenario in the past week. Moreover, Facebook considering its mobile app as the main medium, advised the advertisers to be more specific while marketing on mobile. In short, the past week had a lot of new things for the tech fanatics, therefore lets get in to the scheme of things and look at them in detail. Yeah, it’s true folks!! Search engine giant Google is all set to launch app cab services under Alphabet’s carpooling program in San Francisco. It’s a unique pilot program which focuses on connecting the commuters that are heading towards the same direction. Moreover, the company is focusing on providing the lowest fare so as to lure more and more customers and discourage them to opt for other taxi services. Apple’s voice controlled assistant is all set for a makeover in iOS10. Siri will now be enabled to send messages with LinkedIn and even make mobile payments. These changes will make Siri even more useful in day to day life. Telling Siri what to do will be quicker therefore the tasks assigned to it will be carried out more efficiently. Other than LinkedIn messaging it will also have integrations with photo searches as well. With its large data base, a well polished mobile app and the personal data of over 450 million professional across 200 countries, LinkedIn in sitting pretty and is on the verge of becoming Google for Professionals. It has included in itself advanced searches to find and extract clients, customers or investors more precisely and in an accurate manner. Moreover, with its larger viewership anything that is published on LinkedIn gives massive opportunities for the newbie’s also. As of the recent advancements, cognitive computing and tools are helping humans to glean actionable insights and identify patterns that surface cyber attacks. Thus, cyber security is working on algorithmic patterns with the help of Augmented Intelligence to carve out frauds and hacking errors. Reliance Industries with its new Venture “Reliance Jio” is all set to bring in a sea of change in providing mobile broadband and internet services in India. It has announced the cheapest rates for 3G and 4G mobile data packs that has jolted the whole telecom ecosystem of the country. It has invested much time in brainstorming and figuring out the things and is expected to reap rich benefits for this. 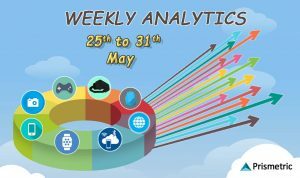 Google is focusing on making analytics easy for its users so as to allow them to find important trends related to their data. Therefore, now the user can amalgamate his/her data with the automated insights and surface authentic information. The insights will be launched firstly on the mobile app and later on for the desktop version. The world is now very much compact, we call it Global Village as a result of digitization and this impresses him! He likes to explore the nooks and corners of the incessantly modernizing world and marvel technologies. His passion for digital trends taught him the knack of reaching the huge digital mass to find business opportunities instantly. 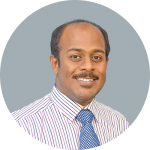 He writes articles about digital, technical and marketing tactics for business enhancements.